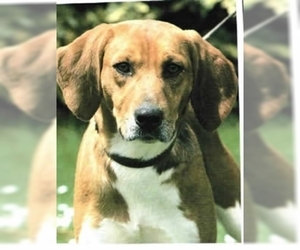 Overview: The Bavarian Mountain Scent Hound is an excellent tracker. 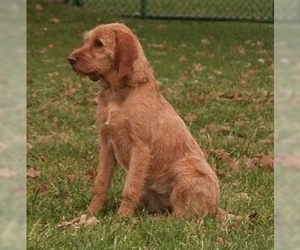 They are used for hunting and for finding lost children or fugitives. 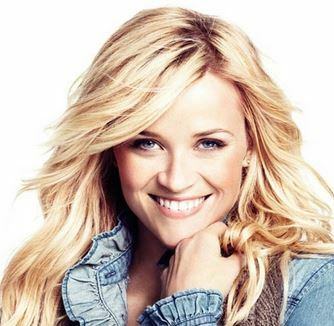 They are a loving companion as well as a devoted worker. Coat: Short, dense, lying very flat, moderately harsh. 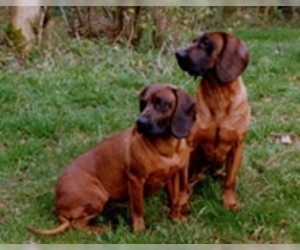 Character: Bavarian Mountain Scent Hounds are gentle, loving and loyal. 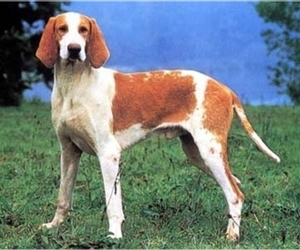 Temperament: The Bavarian Mountain Scent Hound is good with children and other pets. Care: This breed needs little grooming. 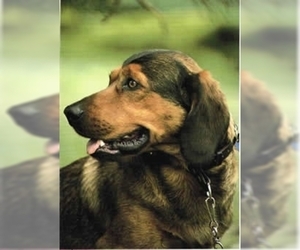 Training: Bavarian Mountain Scent Hounds perform best with firm, but gentle training. 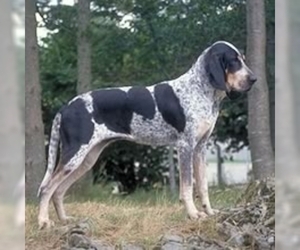 Activity: The Bavarian Mountain Scent Hound needs room to run in the yard and like to walk on the leash.